Book Sale 2009, originally uploaded by Sutherland Shire Libraries. 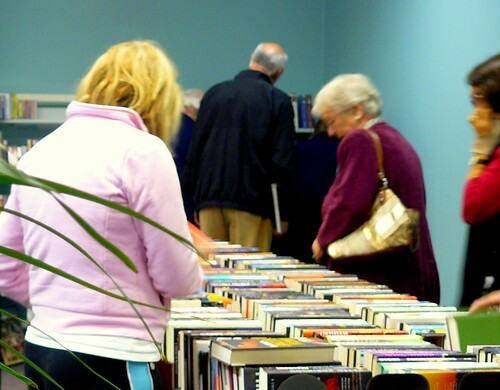 Thanks to everyone who attended our Booksale on the weekend. You once again made it a great success and helped the library raise over $15,000 that will help fund future library projects. If you came along let us know (leave a comment) what you liked and whether we could have done anything better.